Mrs Koiki provides strategic leadership to Greensprings Educational Services Limited (Greensprings) as the CEO. She has over thirty years of successful professional experience as an Educational Instructor, Leader and Administrator. She holds a Montessori Diploma from St. Nicholas Montessori Training Centre London, in addition to a Bachelor's Degree in Geography from the University of Lagos. She is a foremost player in providing and promoting an inclusive Special Needs Education in Nigeria. Aunty Lai as she is fondly called conceived and introduced the Greensprings concept in 1985 and it has continued to thrive and grow to this day. As an instructor, Lai Koiki is sought for capacity building needs in competing schools. She is motivated by her love for the Nigerian Child - She remains a preschool teacher at heart. She has contributed in the areas of providing learning facilities and basic infrastructure, training and support to both public and private schools and other Educational Organisations. 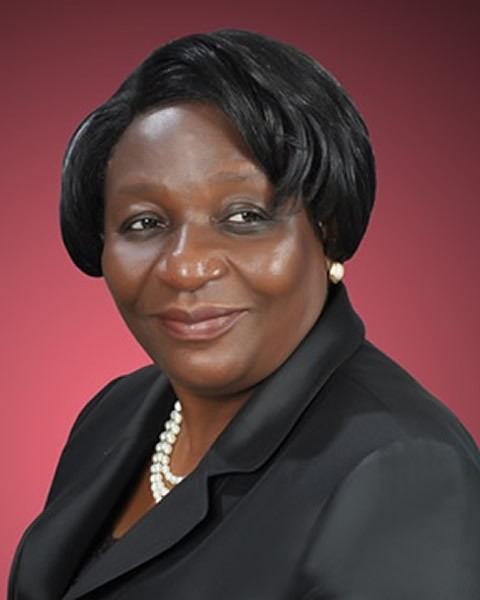 She is a founding member of Association of Private Educators in Nigeria(APEN) and a member of its Board of Trustees, She has also been appointed as a Board member of Accreditation International(based in the US) an organisation that accredits schools the world over , whose aim is to set standards and improve schools.